Ford 1.8 Zetec engine, Stainless Steel Bulk Head, only 28543 Miles. Painted in Rolls Royce Velvet Green with accompanying Green Leather Upholstery. What a little Gem we have taken in here. 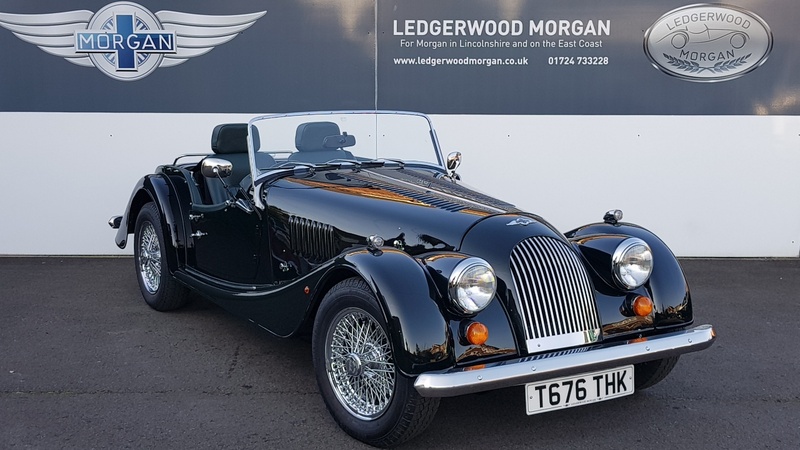 Very well looked after in all respects and looks lovely in such a Dark Green that is almost Black with Chrome Wire Wheels and great condition too. Fitted with the Ford Engine I’m sure some discerning Morgan fan will spot this in no time. Please contact us directly with any questions you may have and we will help as much as we can. 28543 Miles with a 1.8 Ford Zetec Engine.